Little, Brown and Company, 9780316360340, 240pp. Jessica Battilana writes the "Repertoire" column for the San Francisco Chronicle and is the author of Corn, from Short Stack Editions. 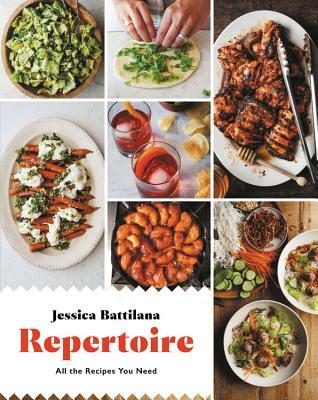 The coauthor of several other cookbooks, her work has appeared in Martha Stewart Living, the New York Times, the Wall Street Journal, Gastronomica, Saveur, Sunset, and multiple editions of The Best Food Writing. A Vermont native, she lives in San Francisco with her wife and children.